Without proper evidence, none of the threats declared by the reclusive country can be confirmed or denied. Let's say you're North Korea and you have this nuclear device you really want to test. And let's say you'd rather some of the more sensitive details remain private. Physicists, geologists, imagery analysts, some of the best militaries in the world, monitoring posts set up by non-proliferation organizations – beating the technology arrayed against you will be no mean feat. But, it turns out, they might not actually find very much. 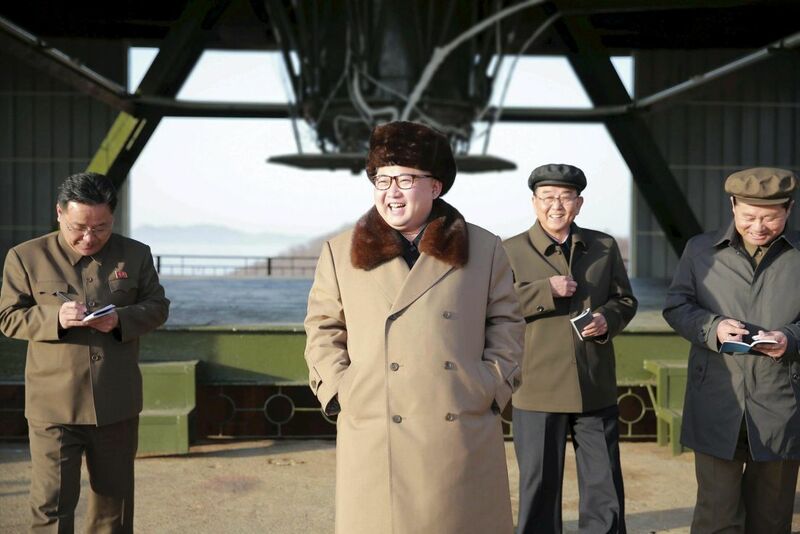 North Korea has proven over the past 10 years it can be exceptionally difficult to determine from a properly set up nuclear test some of the most basic details an adversary would want to know. Concern is growing another test may be looming because of heightened activity at the North's testing site, though activity can be staged to create a false alarm. Here's a look at how the North does its testing, and why they keep it up. North Korea has conducted five nuclear tests, all in the depths of a remote, granite peak called Mount Mantap. The location of its testing site is no secret. It's a favorite target of spy satellites. North Korea featured it in a 2010 propaganda film. About halfway up the 2,205-meter (7,200-foot) mountain are three main entrances, or portals, into horizontal tunnels stretching a kilometer (about a mile) or more into the mountain. Studies of the tunnel used for the second test, which was conducted in 2009 and featured in the propaganda film, suggest it has the shape of a fishhook. Pakistan used a similar design. The device was placed at the farthest end of the tunnel, which used the angles and corners of the "hook" section to deflect and absorb as much of the blast as possible. To further optimize absorption, the tunnel had nine or 10 sharp corners with bulkheads and dead-end "debris traps." To prevent ejecta from escaping into the atmosphere – and to further contain the explosion itself — sand, gravel or other materials can be mixed with concrete to plug, or "stem," segments of the tunnels. The most recent test was probably conducted below 700 meters (770 yards) of solid mountain. The North has always held its tests between 8 and 10 in the morning. North Korea didn't do an especially good job of obscuring its first test, in 2006. Signature gases were detected in the atmosphere, making it possible for scientists to conclude Pyongyang had used a plutonium device. Seismic data suggested the test was more of a fizzle than a bang. In 2009, North Korea used a new tunnel and no such gases were detected. In 2013 xenon isotopes were detected but well after the fact. They were too degraded to answer whether the device used plutonium or highly enriched uranium. That's important because the North has only limited supplies of plutonium, but lots of natural uranium. Uranium enrichment would allow it to build a bigger stockpile, and uranium enrichment facilities are easier to conceal. It is widely believed the North has tested both. 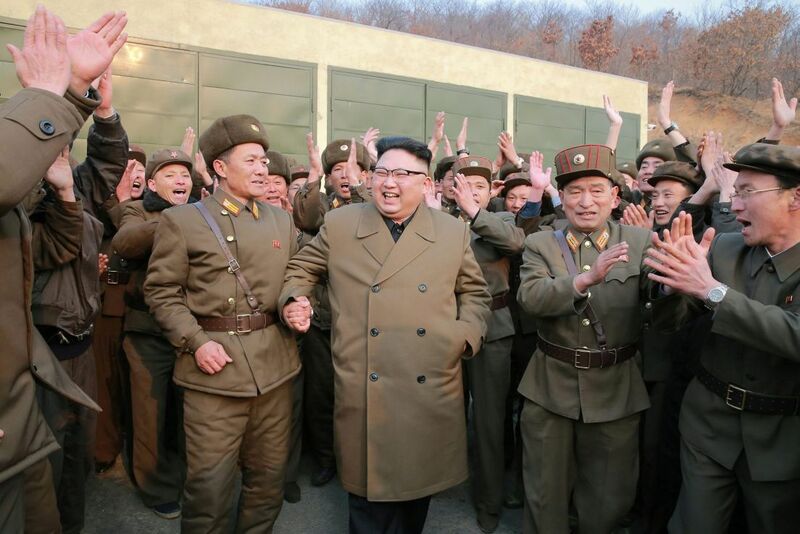 North Korea says it tested an H-bomb in January last year. Last September it detonated its most powerful device to date. 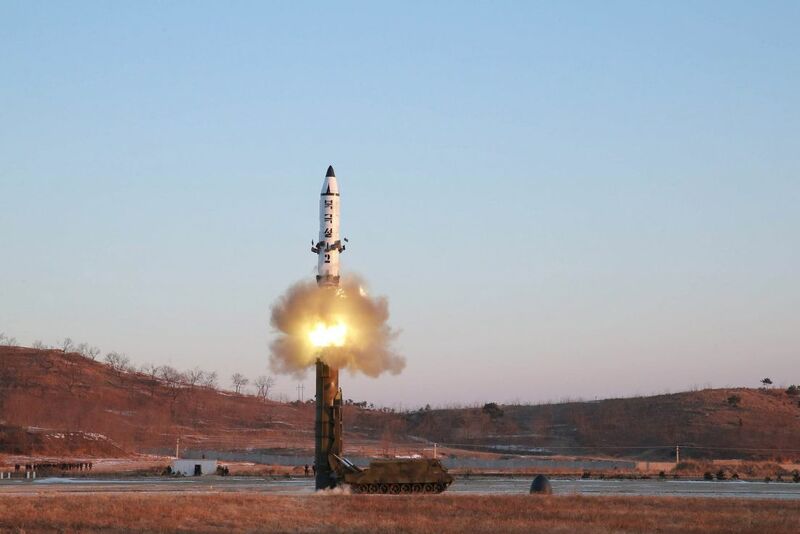 It claims that test proved it can put a nuclear warhead on a long-range ballistic missile. David Albright, a physicist and founder of the nonprofit Institute for Science and International Security in Washington D.C., said that without better evidence, neither claim can be confirmed or denied. "The evidence so far cannot determine the nature of the test," he said. A test would bring criticism and possibly tougher sanctions – or at least tougher sanctions enforcement. 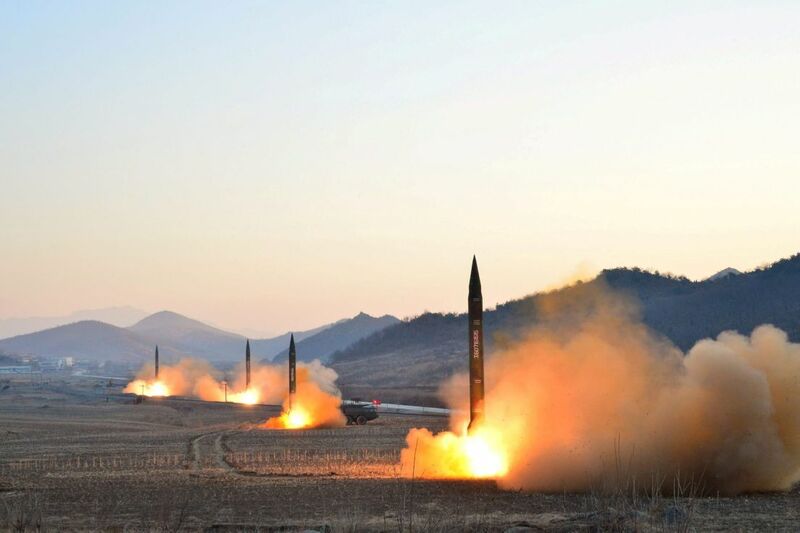 But Pyongyang has stated repeatedly that building a "nuclear deterrent" to counter what it sees as the threat of a U.S.-led invasion is the cornerstone of its national defense strategy. Showing off a little bit can be of tremendous benefit from the military perspective. And it is showing clear signs of improvement. Debates persist regarding the true yield of the blasts – another detail that can be hard to pin down with precision – but they are believed to have been on an upward trend, with the most recent coming in at somewhere between 10 and 30 kilotons. For comparison, the bomb dropped on Hiroshima had a 20-kiloton yield. Albright said he is concerned the North is trying to master the use of thermonuclear bomb materials, such as weapons grade lithium-6, and suspects it is looking at new fission designs, including bombs with composite cores of plutonium and enriched uranium. The payoff would be smaller, but deadlier and more missile-friendly, bombs. In other words, expect more testing.